Catherine moved to Tahoe in 1986 after graduating from CSU, Sacramento with a BS in Business Management. A former competition dance mom at Forever Dance, she returned in 2013 to become the office manager. 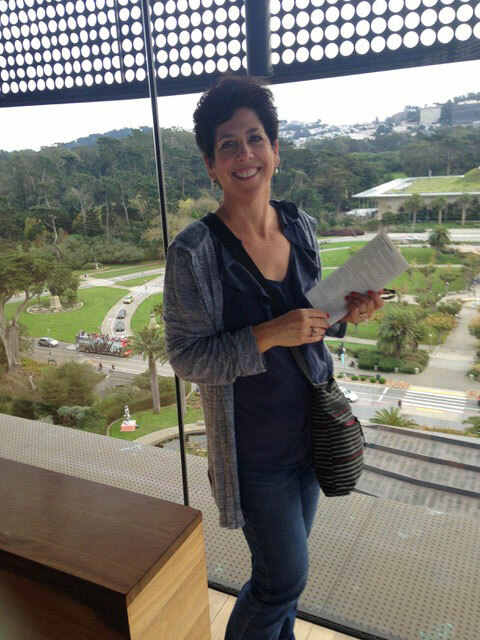 As an empty nester, she missed being around children and loves to see them involved in dance at all levels. Catherine is also a ballroom/social dance instructor and specializes in wedding dance choreography. You will see her at the Lake Tahoe Studio Monday-Thursday. 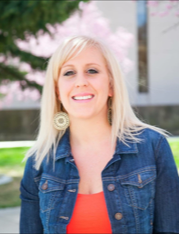 Born and raised in the Carson City area, Connie is one of our assistant office managers. She has an BS in Healthcare Management and is currently getting her Masters in Education, as well as working for the Carson City School District as a Paraprofessional. Her two younger kids are on the Forever Dance Competition Team and dance at the Carson studio during the week. 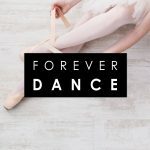 Her hours are 4-7pm Mondays, Wednesdays and Thursdays at Forever Dance Carson City.